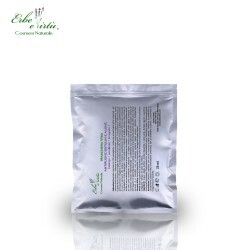 The Aloe Emollient Face Mask is emollient and refreshing against reddened skin, delicate, irritated by atmospheric agents or aesthetic treatments. 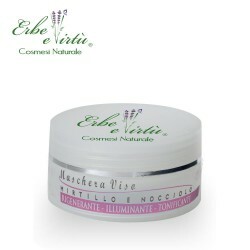 The rich formula increases the compactness of the skin restoring the natural youthful turgidity and the right hydration. 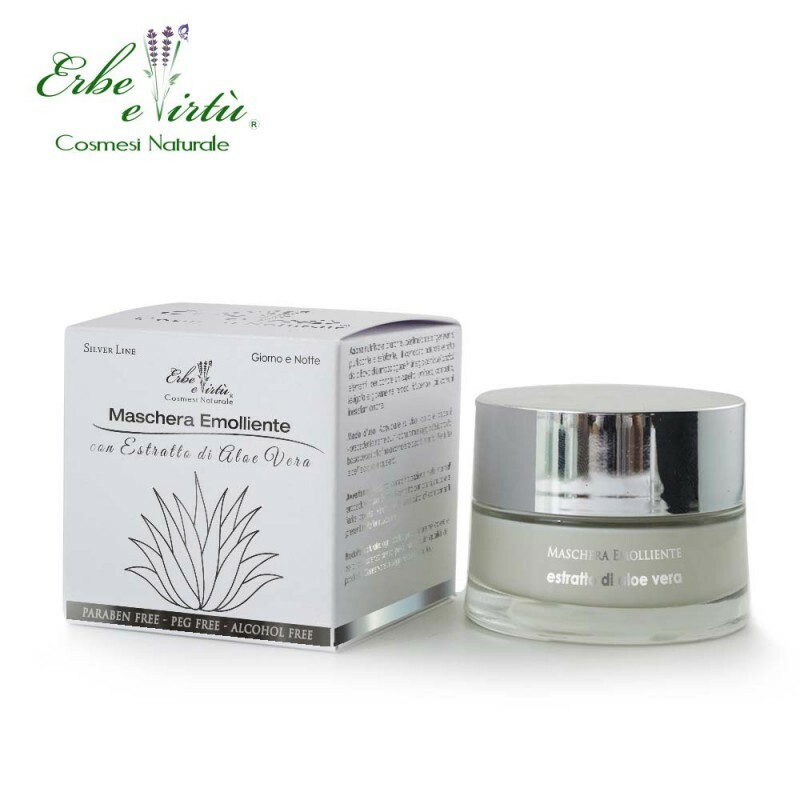 Aloe Extract; Sweet Almond Oil; Wheat protein; Soy protein; Calendula extract; Witch hazel extract; Chamomile extract; Hyaluronic acid; Yarrow extract; Avocado oil; Vitamins.